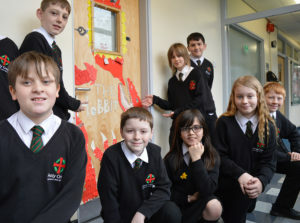 Tutor groups have been busy decorating their doors in the theme of a book style or cover to celebrate World Book Day. As in previous years, the level of effort put into the designs was amazing and the competition was fierce! 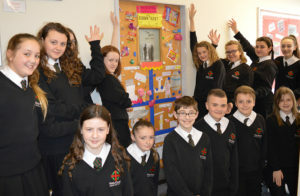 Also, a massive well done to Mrs Haley and 7H on winning the whole-school competition with their doors on Charlie and the Chocolate Factory and The Hobbit. Well done! Each winning tutor received a prize and the overall winners 7H are also being treated to a breakfast in the library next week. Thanks to everyone that got involved – we were overwhelmed again with so many fantastic designs and it was difficult for the judges to choose the winners!